One of Disney’s partners in putting together the exhibition was the Smithsonian’s National Museum of the American Indian. That organization determined that the term “American Indian” was appropriate for this particular exhibit in order to be consistent with what was being displayed. The other partner collaborating for “Creating Tradition: Innovation and Change in American Indian Art” was the Museum of Indian Arts and Culture. in Santa Fe, New Mexico, and they also agreed on the terminology. Actually both terms are acceptable in the academic world, although it is considered better to use the name of the specific tribal nation. On July 27, 2018, the all-new exhibition opened featuring artifacts from American Indian communities, with a special dedication from the Florida Seminole Tribe. This exhibition highlights the importance of traditional Native culture in contemporary American Indian art. “Creating Tradition” showcases authentic, historical Native artifacts alongside contemporary works of American Indian art, demonstrating examples of cultural traditions which have been handed down through the generations. Why did the former exhibit, the “Kinsey Collection” go away? As is often the case, the items featured in the exhibit were on loan for a specific amount of time. After a five-year agreement with the Kinsey Family, the American Heritage Gallery inside the American Adventure pavilion was updated with a new display, as always planned. In general all the galleries at Epcot rotate out their exhibits every three to five years. The 89 pieces on display at Creating Tradition: Innovation and Change in American Indian Art represent 40 different American Indian tribes from seven geographic regions across the United States. Among the other featured artists with works on display are noted doll maker Glenda McKay (Ingalik-Athabascan), and Juanita Growing Thunder (Assiniboine Sioux) from the Growing Thunder family of Montana. 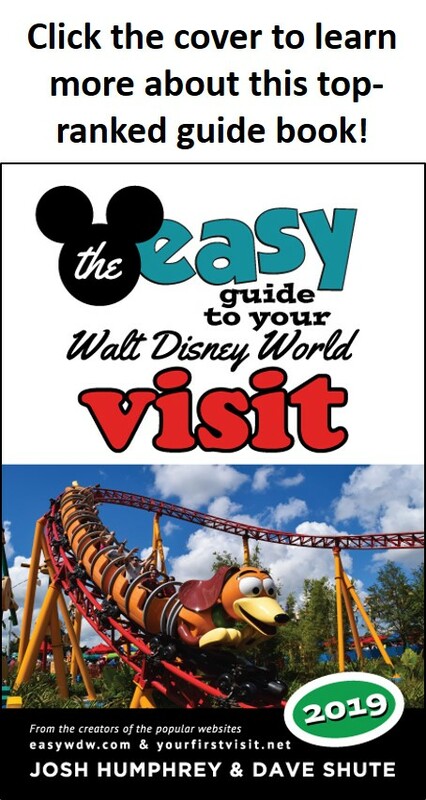 In the meantime, check out his books, including his latest, The Vault of Walt Volume 7: Christmas Edition, and his Secret Stories of Walt Disney World: Things You Never You Never Knew , which reprints much material first written for this site, all published by Theme Park Press.